The town of San Gimignano in Tuscany is famous for its medieval towers and, despite its small size it is on many people’s “must see” list when visiting the region. In the middle ages Italian towns could be dangerous places, aristocratic families sometimes had long running feuds (think of Romeo and Juliet) and consequently turned their houses into fortified towers. As the wealth of merchant classes increased, they achieved more control over the city states of medieval Italy, the towers of the aristocrats were viewed as a source as instability and were pulled down in most towns. 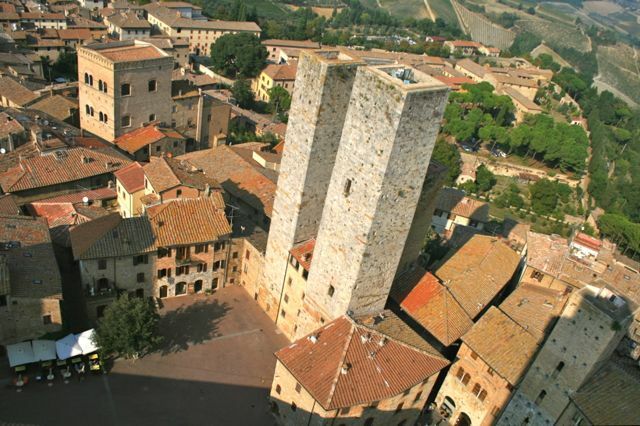 Luckily for the tourist industry in San Gimignano, many of the towers remain intact, you will often find the town described as a medieval Manhattan. 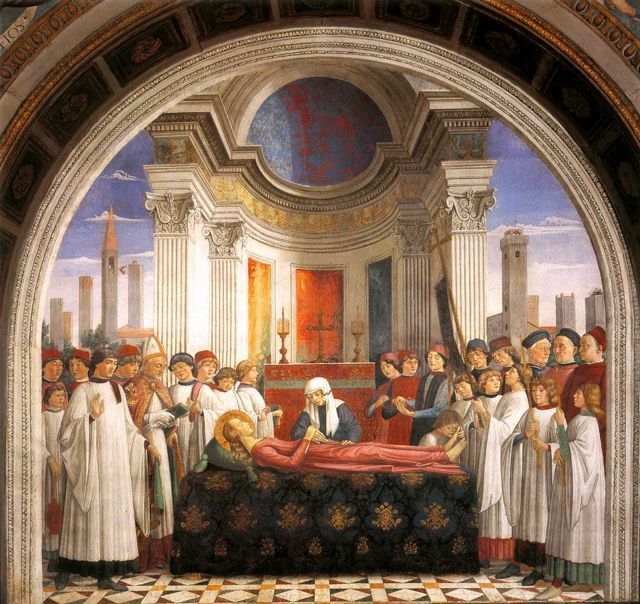 As well as admiring the town’s towers and ambience, guidebooks claim the town has one of the best gelaterie in Italy and art lovers should not miss the many frecoes in the Collegiata, the town’s duomo, which has works by Domenico Ghirlandaio, Benozzo Gozzoli, Taddeo di Bartolo, Lippo Memmi and Bartolo di Fredi. 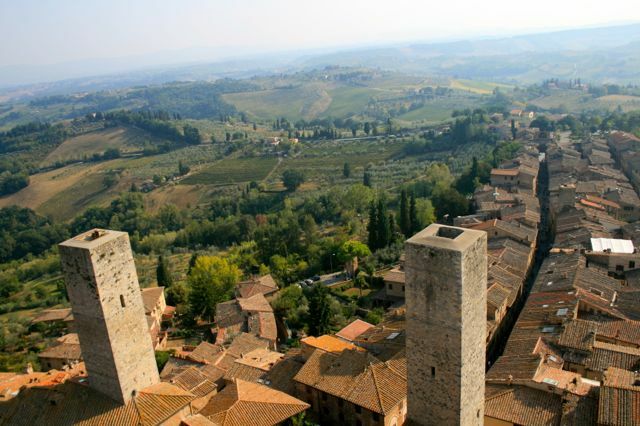 From most of our rental properties, it will take between 1.5 and 2.5 hours to reach San Gimignano.